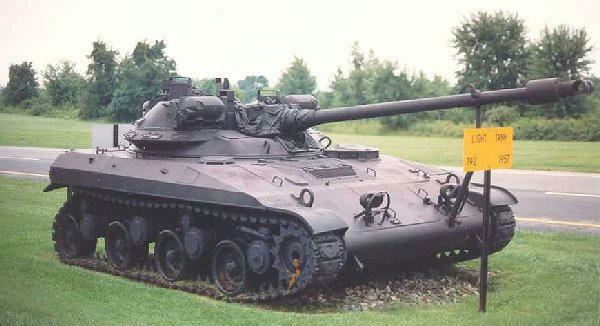 Chieftain, I saw the new T92 tank thats coming out. But Wargamings version look funny to me. So I went back and look at images of the T92. And realized there are two different track layouts. One doesn't seem to have any kind of track adjustment. Just seems funny that they actually made two production tanks with with such dramatic difference in track layout. Must have taken some time to figure out one wasn't as good as it should have been. The big question is, does this make a difference in the handling. Or was this just for ease of track maintenance? Edited by Sinister_57, Nov 27 2017 - 21:27. I'd say ease of use and maintenance of tracks, as the first image doesn't have any noticeable method of tensioning to me (or that I'm aware of for that matter). And the rear idler/tensioner wheel seems like an add-on option rather than any dramatic change to the tank. AFAIK they just jut out on mounts from the back and they aren't fixated on the hull itself. Looking at photos, all they did was just remove the rear idler and short track the system. Here you can easily see the mounting points for the idler. Interestingly, Hunnicutt says that the original configuration was without the idler, and that the idler was later added to reduce the tendency to throw track. In that case, the mounting points would make no sense. I'm not sure what the story is, but I suspect Hunnicutt may have erred. I'll see if the TankNet guys have anything. Edited by The_Chieftain, Nov 27 2017 - 22:25. Chieftain, thank you sir for your timely and educational response. 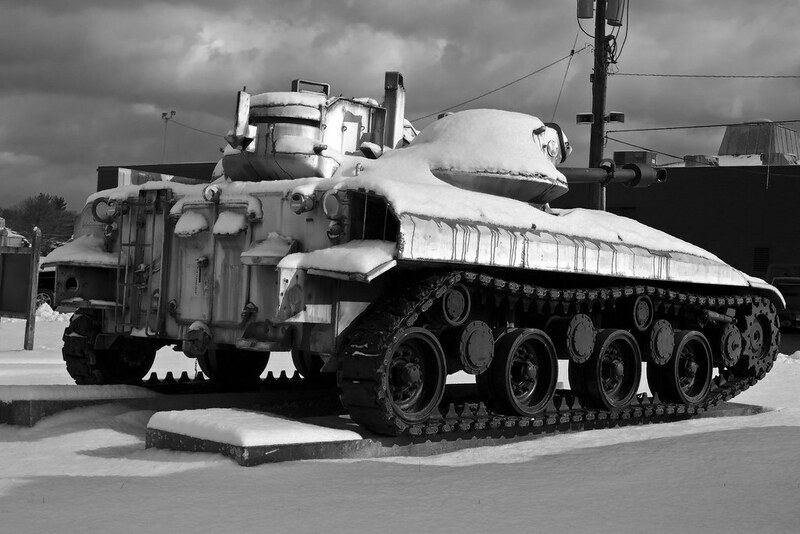 The sign in one of the pictures that I posted said the tank is from 1957. The design doesn't look 60 years old though. But my one question to you now, is there any precedence for not having adjustable track tensioning on a production tank used in active service? It must've been fairly easy on the tracks though. Because of having a low horsepower motor (320 hp I think) and a very light tank body (15 Tons). Must have been the reason they got away with this set up, without the adjustable Idler. I've been chewing on this for a while, and in 1957, I have to say, I honestly can't think of any precedent. Ground idlers were nothing new, look at the Stuart, for example, but they were adjustable. About the only non-adjustable tracks of any sort I can think of are those running strange suspension systems, such as Strv-103 or MBT-70, where the suspension makes any 'set' tension pointless. I mean, in theory, I guess they could stretch the tracks enough with track jacks that the suspension itself is permanently causing the tension, which I presume was the plan with T92. I can't think of any other way of ensuring that the tracks stay on for any reasonable amount of time. Presumably also, there were enough flaws with the practice that they added the comp-idler in the end anyway. As for why it was removed on the survivor... well, I have absolutely no idea.